What is a robo advisor and should you use one? Larry Ludwig from Investor Junkie joins us to tell us what we need to know. 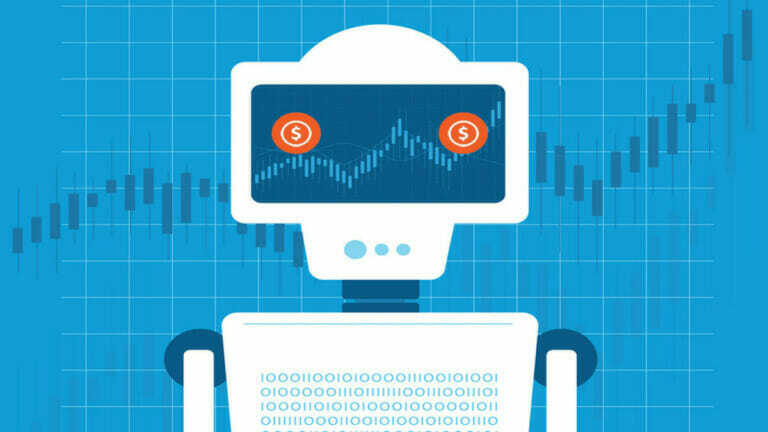 A robo advisor is an on-line money management service that uses automated algorithms to give investment advice. It takes humans out of the equation. These are companies like Betterment, which was the first robo advisor, Wealthfront, and Personal Capital. They are geared towards younger people who are comfortable with transacting business on-line and are less expensive than traditional investment advisors. Robo advisors use a lot of complicated math but basically they look at past returns to determine future returns. A problem with some robo advisors is that while they’re tax efficient within their portfolio, they don’t all have an over all picture of your investments so are not tax efficient overall. A robo advisor should be easy to use and inexpensive. Larry recommends Betterment above the others. Robo advisors aren’t perfect but it’s better than just throwing your money into an account and hoping for the best. And if you are the set it and forget it type, they’re the easiest way to do that. Son of a Peach: An American wheat ale. Investor Junkie: Larry’s site about all things investing. Personal Capital: Invest with confidence.